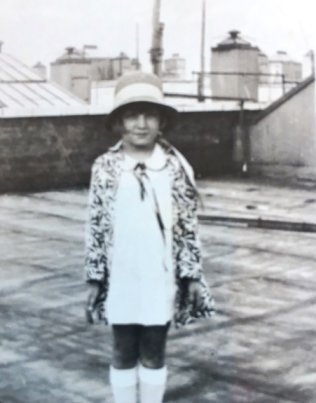 A person with an arrested emotional development resulting from a lack of authentic affirmation and emotional support in childhood may appear to be an educated and competent individual, but their emotional life has not matured. 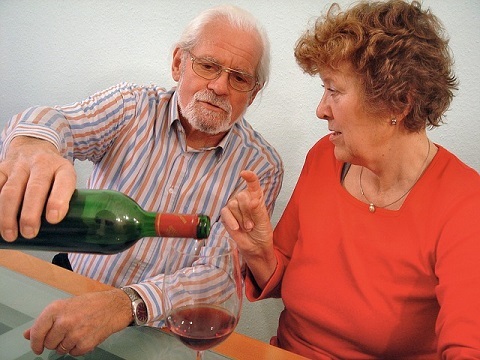 An insufficiently developed emotional life will cause the person to avoid emotional connection in their relationships and only interacts to others by their intellect. 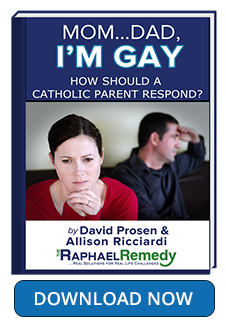 This lack of affirmation leads to such inner uncertainty, fear, and despair that it makes it virtually impossible for a person to know the genuine happiness for which God created them to possess. 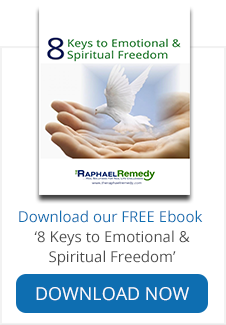 Read this Part 2 of series on Mind&Spirit by Allison Ricciardi, LMHC as she provides nine suggestions on the remedy to receiving authentic affirmation and find hope and healing. *Note: This is the second in a two-part series. 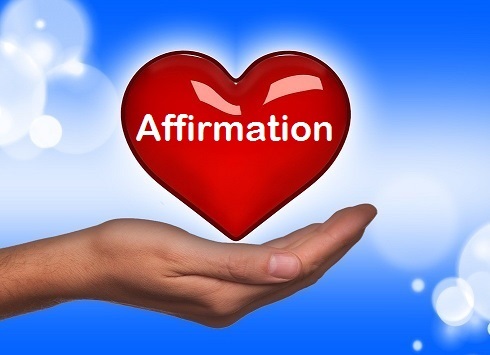 See The Value of Affirmation for Part One. 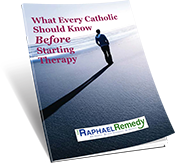 Get the free ebook ‘What Every Catholic Should Know Before Starting Therapy’ when you join the Raphael Remedy mailing list.